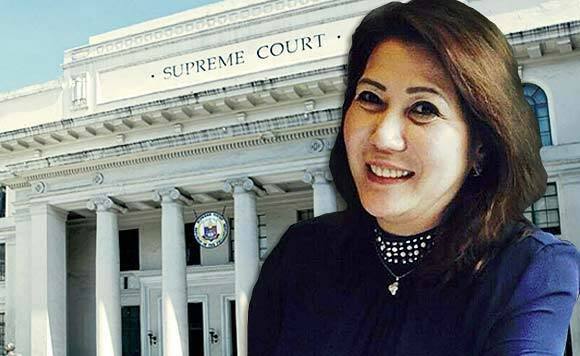 The Supreme Court (SC) has affirmed the Philippine citizenship of La Union 2nd District Representative Sandra Young Eriguel. The SC has issued a resolution which junked petition of losing 2016 congressional candidate Tomas Dumpit. Dumpit sought before the SC to overturn the January decision of the House of Representatives Electoral Tribunal (HRET) which junked his citizenship complaint against Eriguel. HRET had ruled that Eriguel is a natural born Filipino and eligible to sit as a member of the House of Representatives.